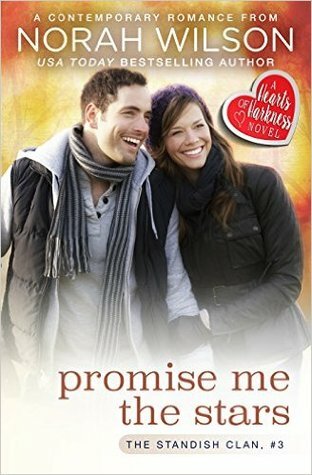 I’m giving away ten (10) copies of Promise Me the Stars, Book 3 in the Standish Clan trilogy. Hop on over and enter for a chance to win! It’s open to readers in the US, Canada and the UK. Giveaway ends March 01, 2016.